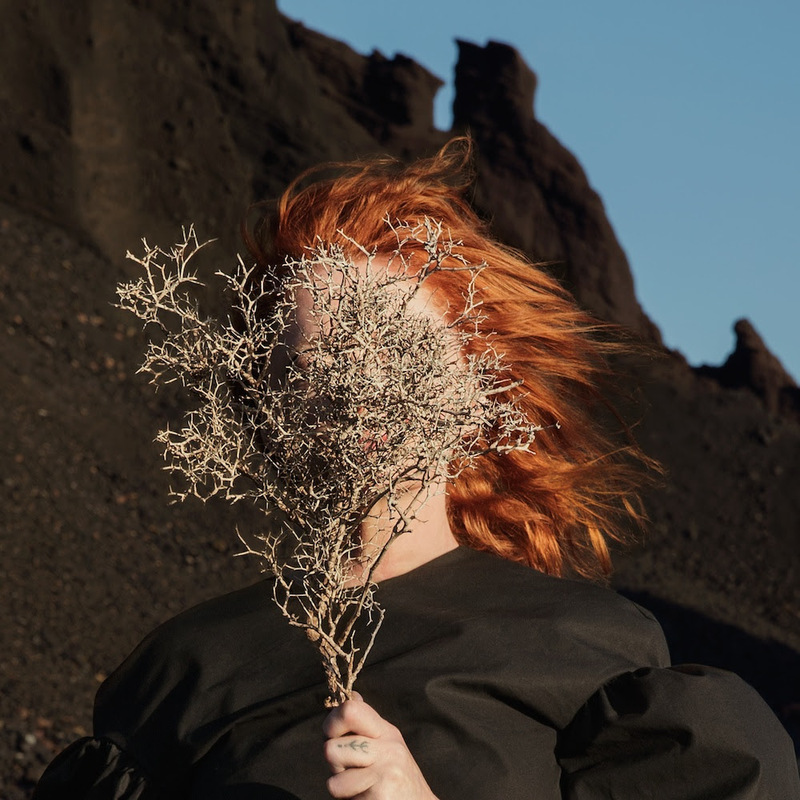 Goldfrapp are set to release their new album Silver Eye on March 31 via Mute Records. The album is their seventh studio album and their first in four years. Pre-order the album HERE. Check out the audio for "Anymore" below. The New Respects - "Money"